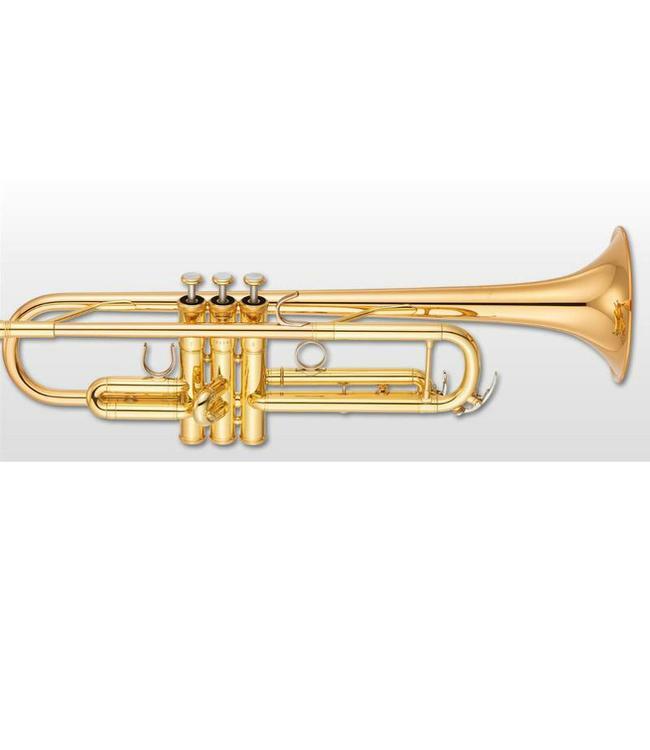 The Z model trumpets, released in 2004 and developed in cooperation with world-famous trumpet player Bobby Shew, have been our top jazz trumpet model. This newly revised model introduces the latest Yamaha structural technology and other features refined through tireless evaluations by Bobby and the Yamaha R&D team. The new 8310ZII has been refined to give players a more flexible instrument to meet the changing needs of modern trumpet players. From solo performance to lead in a big-band, this extraordinary instrument delivers brilliant tone and great power with a solid tonal core for all types of commercial trumpet playing with particular improvement of support for upper-register playing.